Get to know Brisa and Book you Bus tickets online! 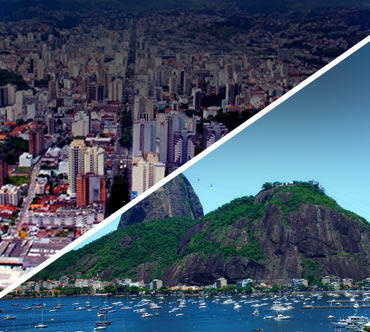 Brisa Bus Company covers the states of Minas Gerais and Rio de Janeiro in Brazil, having as main destinations the cities of Rio de Janeiro, Petrópolis, Juiz de Fora and Niterói, while its main route is Rio de Janeiro x Juiz de Fora. Having its head office in Juiz de Fora, Minas Gerais, Brisa is well noticed for its high quality standard and services. 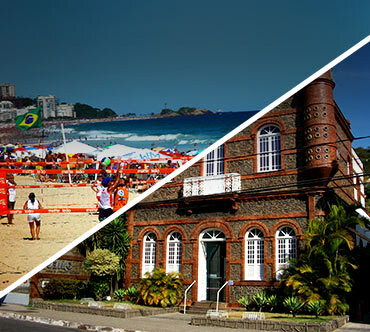 The most important route, that goes from Juiz de Fora to Rio de Janeiro, is much sought by people that travel on business or for tourism. The Bus company is part of Guanabara Group, that transports over a million passengers a day and has about 6 thousands buses. 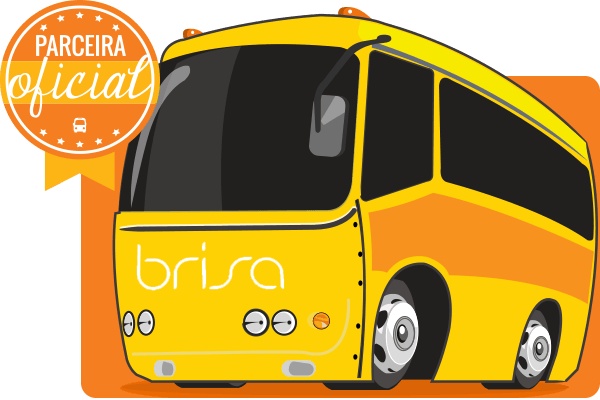 Although Brisa is part of a giant group, it has a unique identity and its buses are easy to recognize: its logo has the colors of the sunset. 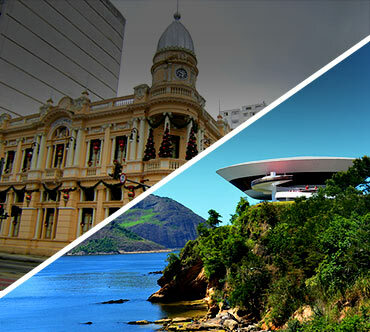 The main bus routes operated by the bus company are: Juiz de Fora x Niterói, Niterói x Juiz de Fora, Juiz de Fora x Rio de Janeiro and Rio de Janeiro x Juiz de Fora. 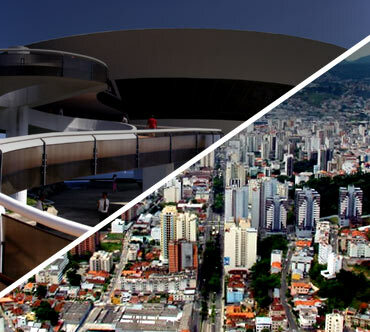 Main bus terminals: Novo Rio Bus Station (RJ), Juiz de Fora Bus Station and Niterói Bus Station. 46 conventional seats, air conditioning, WC. 46 to 50 conventional seats, WC, air conditioning. 46 executive seats, WC, air conditioning. 26 executive seats, WC, air conditioning, TV, DVD. 12 half sleeper seats, WC, air conditioning, TV, DVD. 42 seats with leg supports, WC, air conditioning, TV, DVD and fridge. 34 reclining half sleeper seats (55 degrees), leg supports, WC, air conditioning, TV, DVD. 26 sleeper seats with 180 degrees inclination, leg supports, WC, air conditioning, individual TV (one per seat), earphones, blanket and pillow. Double Decker bus: 46 executive seats, WC, air conditioning. Some cars are thematic.